The decorated hearth in the kitchen at the The House of the Seven Gables. 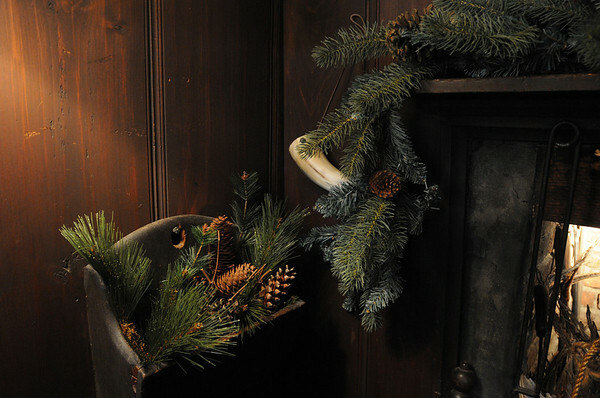 The House of the Seven Gables is offering a special holiday theme tour focusing on the evolution of Christmas from a banned holiday in Puritan times to the holiday we recognize today. Photo by Ken Yuszkus/Salem News, Wednesday, December 8, 2010.